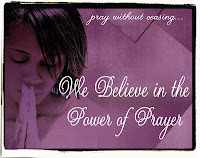 Some body asked me one time,"can you teach me how to pray"? I looked at this person with a very puzzled look, because this person had grown up in the "church". I asked my self "teach you how to pray, what"? Then my mind thought back to when I was a little girl. We were not "raised " in the church. We could go if we wanted to but we were not forced. I used to look around at the people and wondered what they were doing with their eyes closed. I did not know that they were expecting to be praying to God and asking him for what they needed. Asking God for protection. Asking God to send his angles out to open doors for them. They were suppose to be praying for forgiveness and repenting of their sins. Of course the man standing in the front of the church was actually leading the prayer. I suppose saying it for all those people who had their eyes closed. I learned later in life that I did not need anyone to lead a prayer for me. Through the years, I learned by trial and error what prayer actually entailed. And that talking to God was not rocket science. You just speak from your heart, which ever way you feel comfortable in doing. 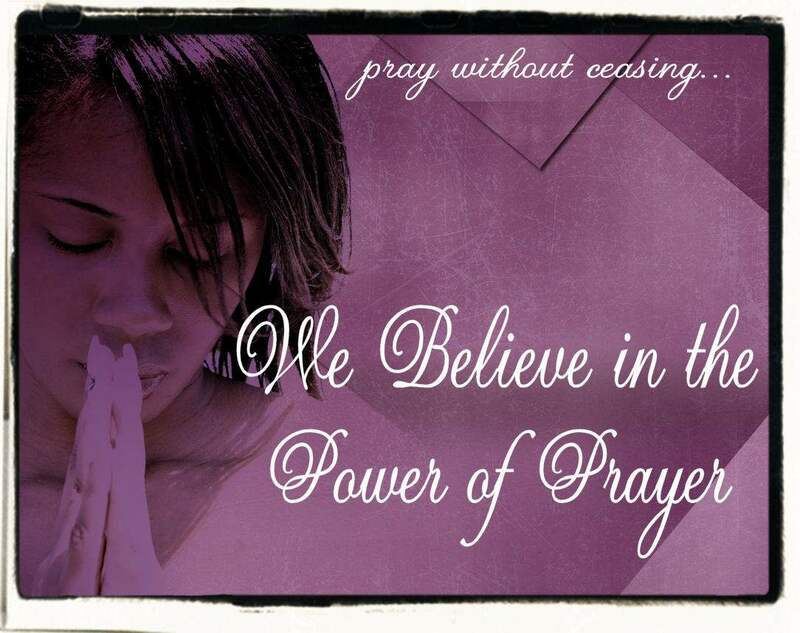 There is no limitations to prayer at all. You can pray as often as you'd like. You can pray as loud as you'd like or you can pray silently if you like. God hears you no matter what.